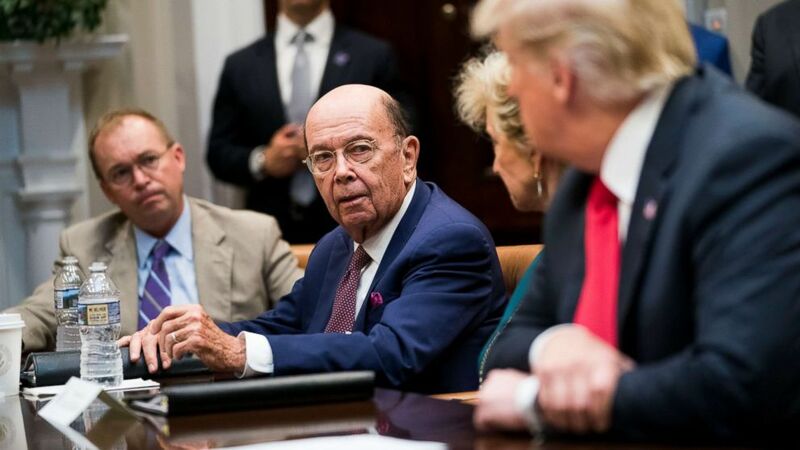 Ross will be deposed over adding a question on citizenship status to the census. camera (Manuel Balce Ceneta/AP, FILE) Department of Commerce Secretary Wilbur Ross speaks to employees of the Department of Commerce in Washington, Monday, July 16, 2018. 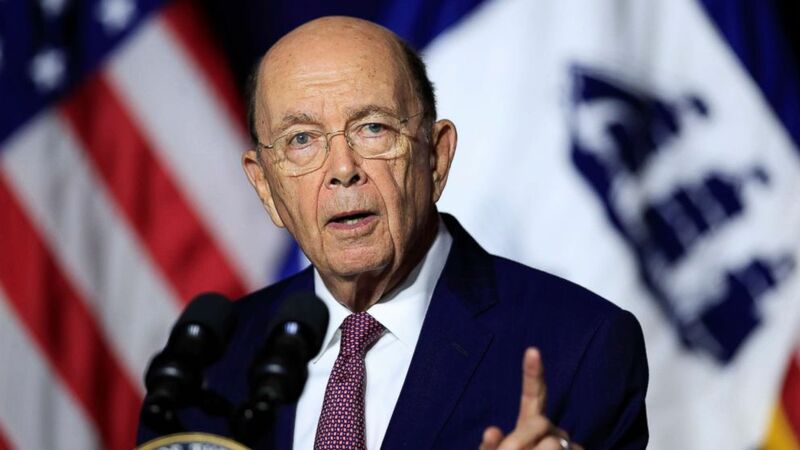 A federal judge has ordered U.S. Secretary of Commerce Wilbur Ross be deposed over a decision to reinstate a question regarding citizenship status to the upcoming 2020 census, court documents show. U.S. District Judge Jesse Furman of the Southern District of New York wrote in his opinion Friday that "Secretary Ross must sit for a deposition because, among other things, his intent and credibility are directly at issue." Ross is to be questioned by attorneys representing more than a dozen states and cities in lawsuits challenging the decision and accusing Ross of acting improperly. The lawsuit claims immigrants will be discouraged from participating if the citizenship question is added, which will dilute political diversity, and in turn, decrease federal funding to states that tend to vote Democrat, according to The Associated Press. (Doug Mills/The New York Times via Redux) Commerce Secretary Wilbur Ross speaks to President Donald Trump during the first meeting of the President's National Council for the American Worker at the White House in Washington, Sept. 17, 2018. Ross began considering whether to reinstate the question shortly after he was appointment in February 2017, "well before" the Department of Justice made a formal request to do so on Dec. 12, according to the order, which cited earlier submissions made by Ross. Ross manifested an "unusually strong personal interest in the matter," Furman wrote, adding that the secretary demanded to know as early as May 2017 why no action had been taken on his months-old request — seven months before the formal DOJ request was made. The secretary then "ultimately mandated the addition of the citizenship question," despite the "strong and continuing opposition" from the U.S. Census Bureau, the court documents state. The state of New York — one of the plaintiffs in the lawsuit challenging the census decision — is welcoming the federal judge's order, said, Amy Spitalnick spokeswoman for New York Attorney General Barbara Underwood, in a statement to ABC News. The Department of Commerce declined to comment to ABC News. ABC News' Aaron Katerksy and Anne Flaherty contributed to this report.